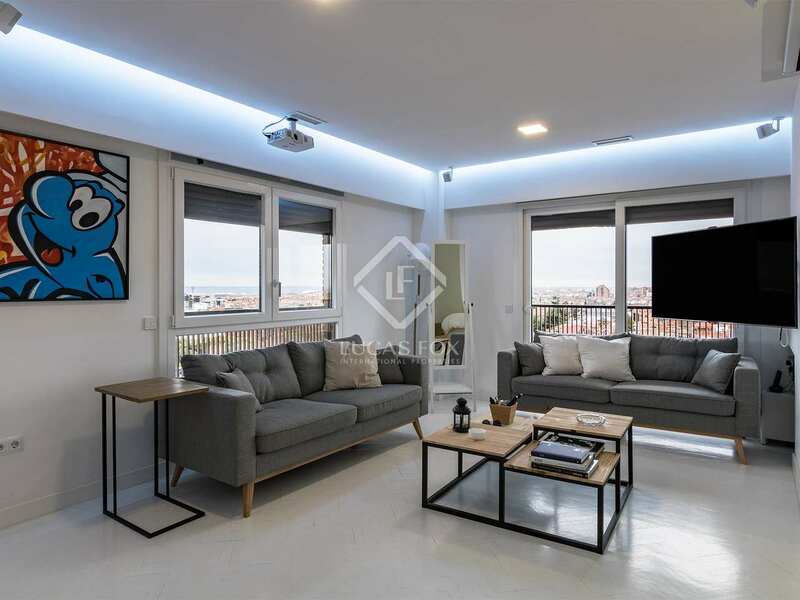 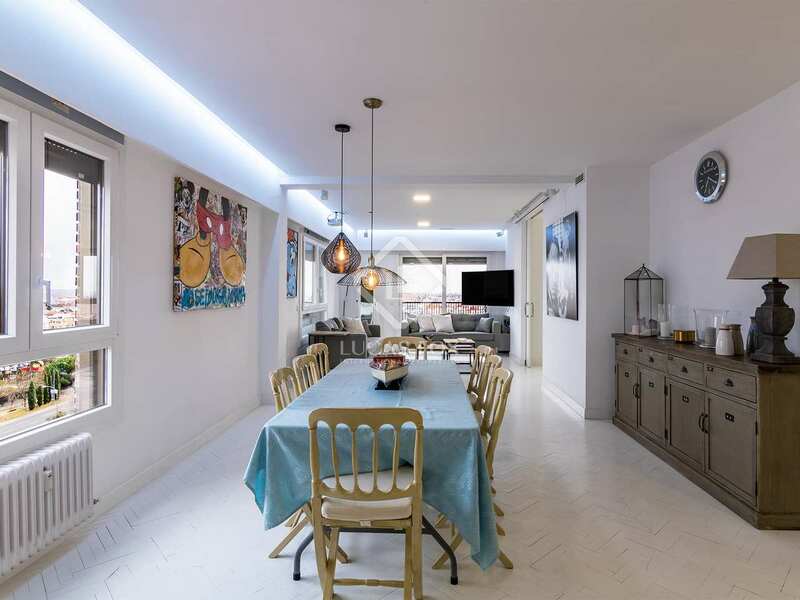 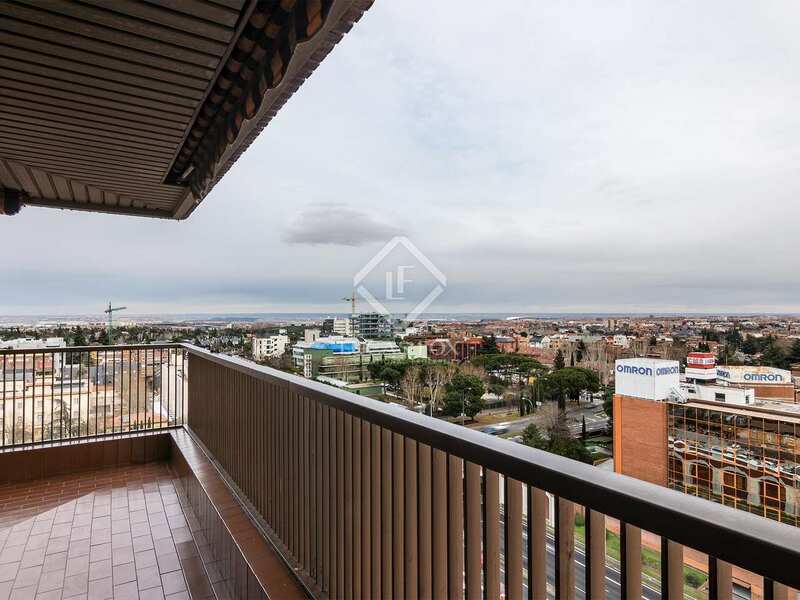 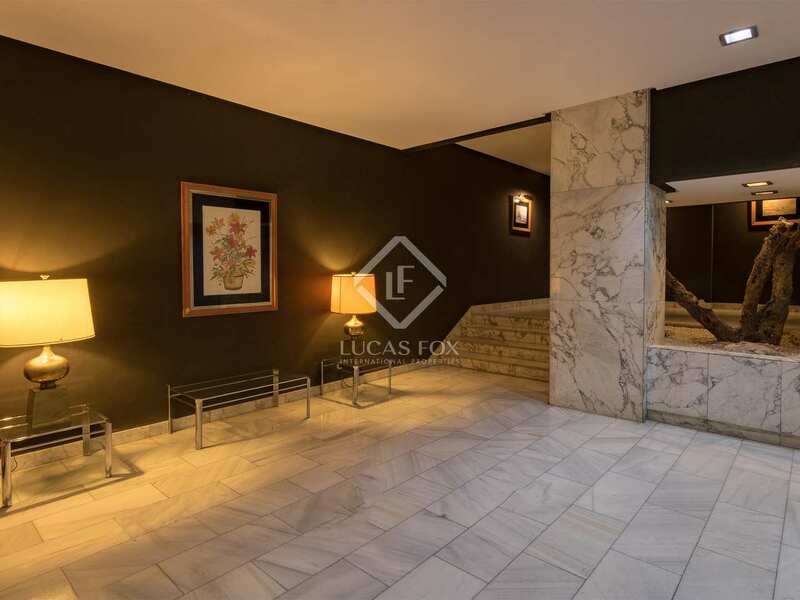 This spacious and renovated apartment is located on a high floor, so it enjoys great light and magnificent panoramic views from its 2 terraces. 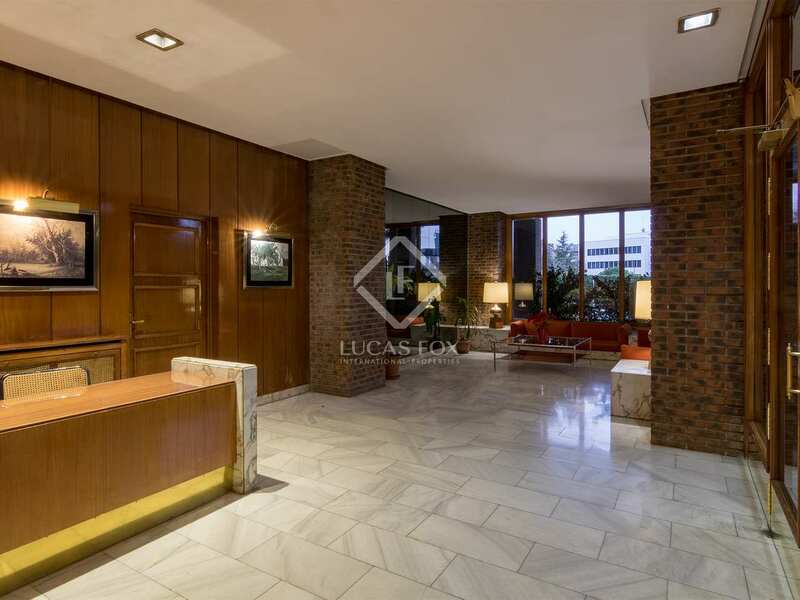 In addition, the building in which it is located offers exclusive services such as concierge service, excellent common areas, a pool and a garden and includes a parking space. 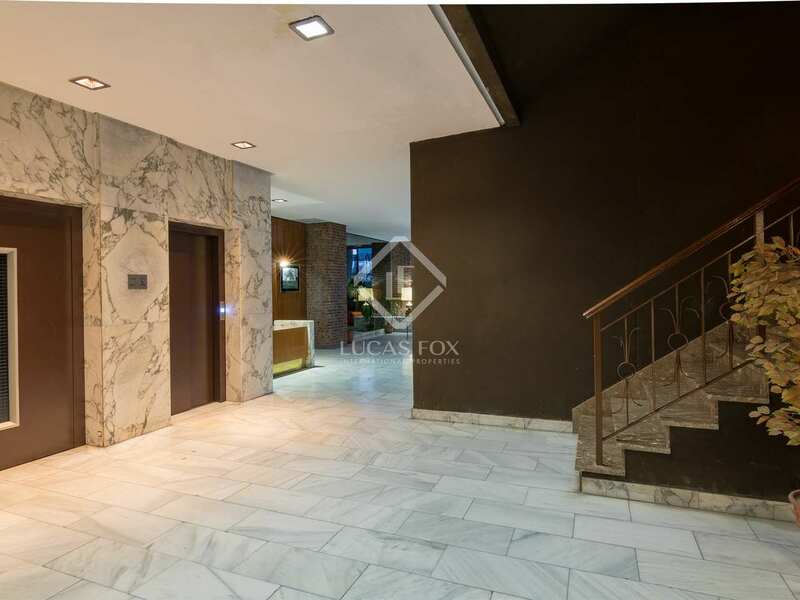 Upon entering, we access directly to the main hallway, which leads to a spacious living room with different areas. 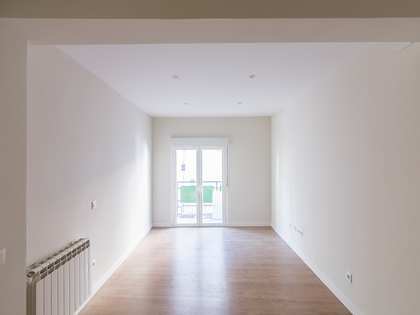 It is both comfortable and brimming with natural light. 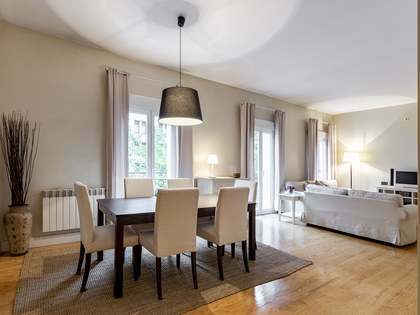 From this room, we reach the kitchen which is fully equipped and very functional. 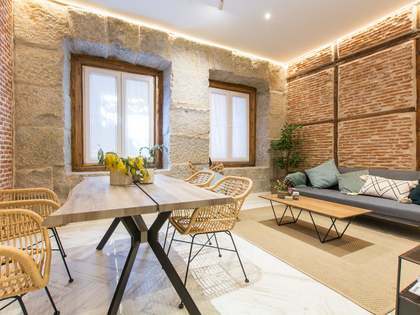 Moving on we find the most outstanding spaces: two panoramic corner terraces, the perfect place for a table and chairs and to enjoy the privileged climate and the stunning views of the city of Madrid. 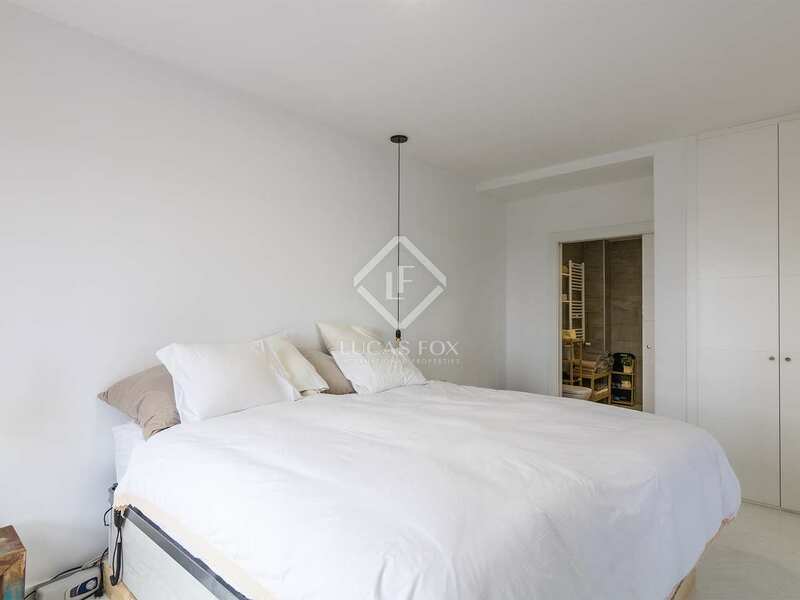 The night area benefits from 3 bedrooms of considerable proportions, one of them with a private bathroom. 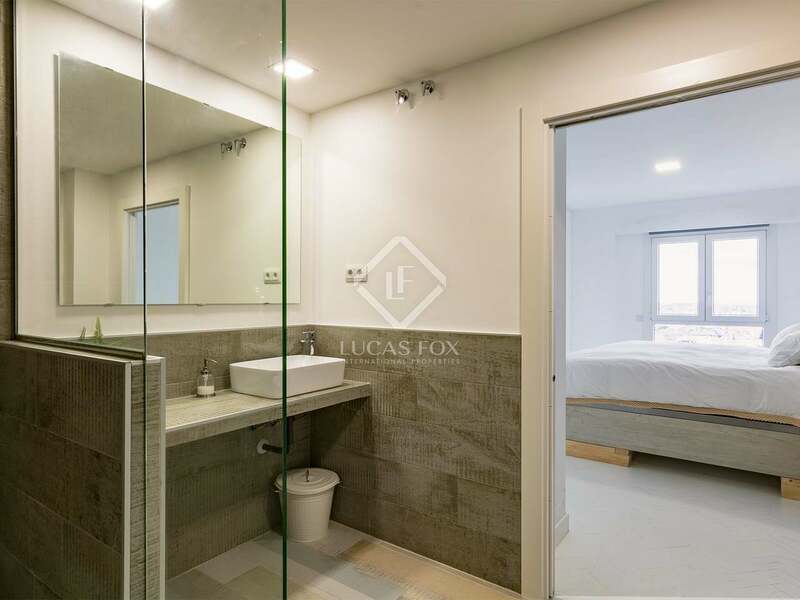 Two very comfortable bathrooms complete the home. 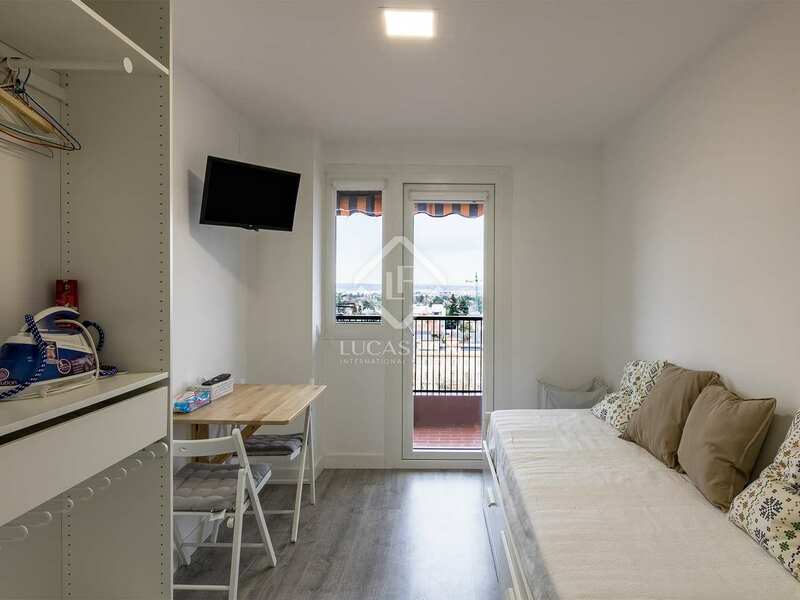 The property is equipped with air conditioning, heating and double glazed windows to ensure your comfort throughout the year. 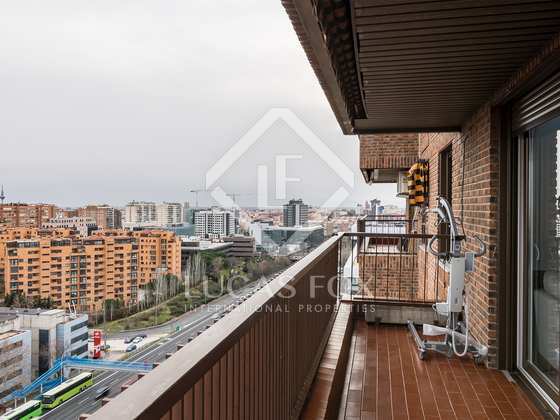 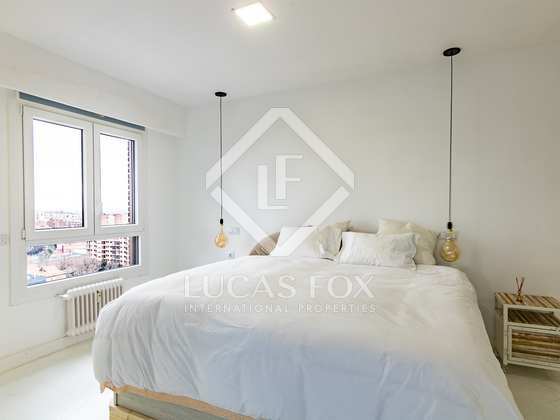 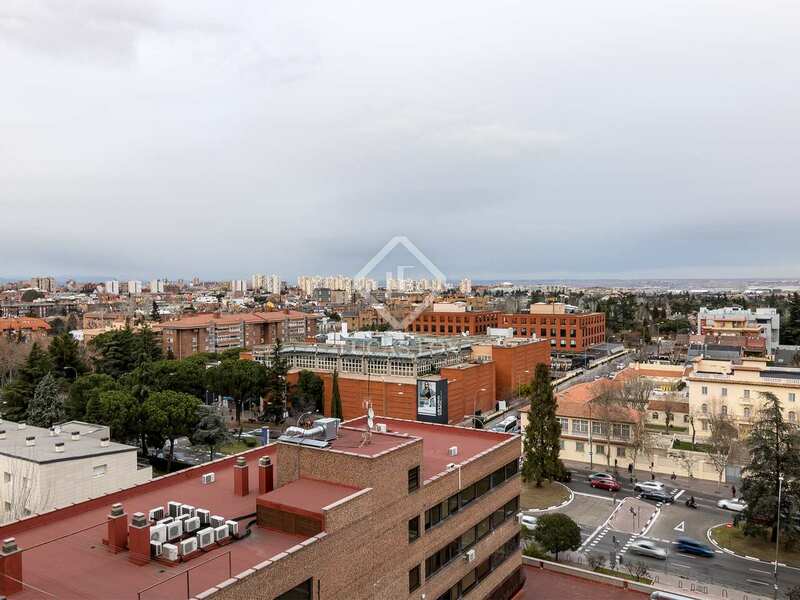 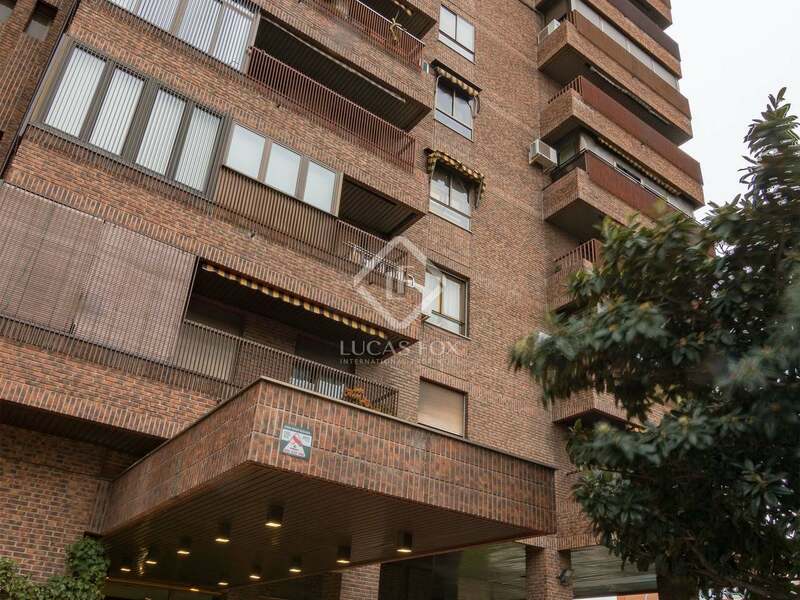 Contact us to visit this fantastic apartment with 2 panoramic terraces in Arturo Soria. 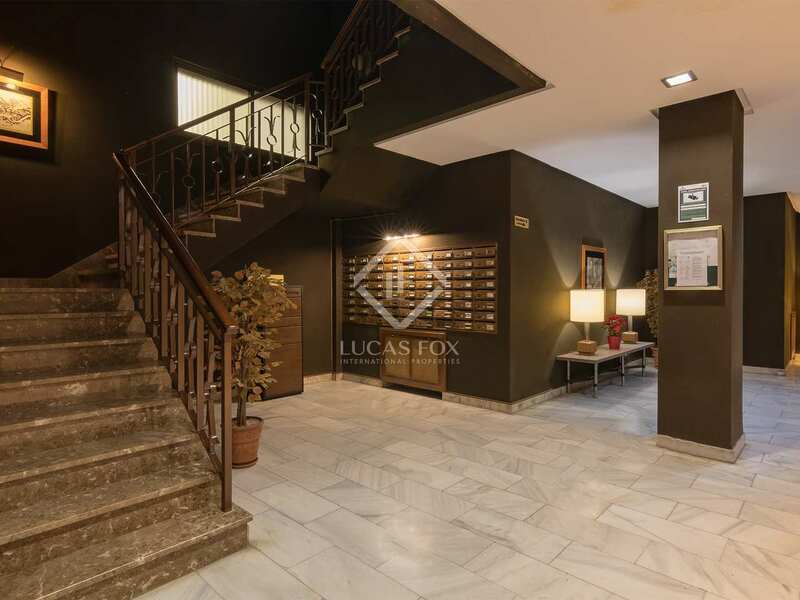 The property is located in the neighbourhood of San Juan Bautista, in Arturo Soria. 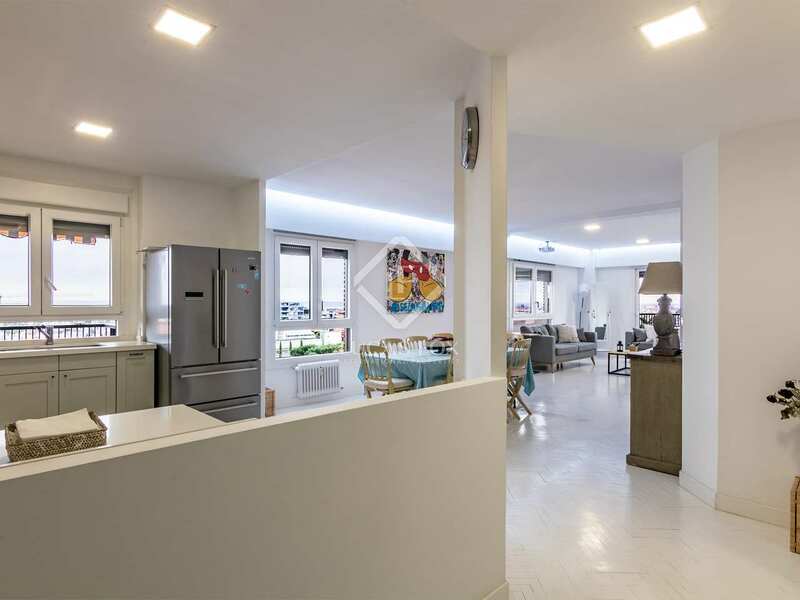 It is a lively neighbourhood offering everything needed for day-to-day life, such as supermarkets, shops of all kinds, restaurants and bars, schools and health services, among others. 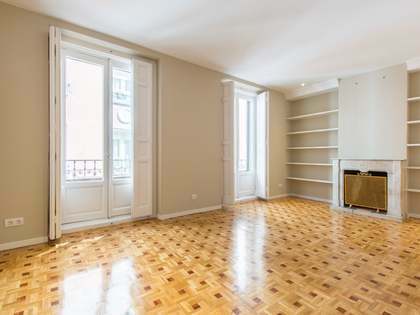 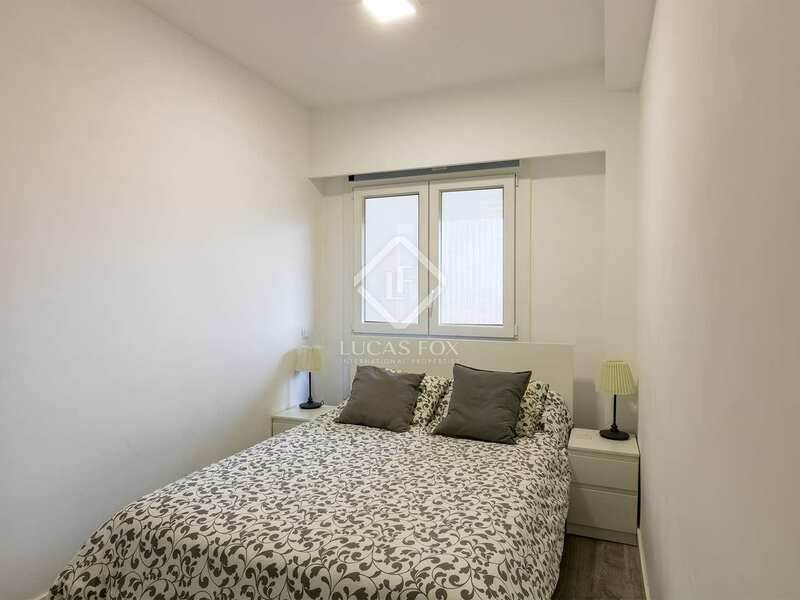 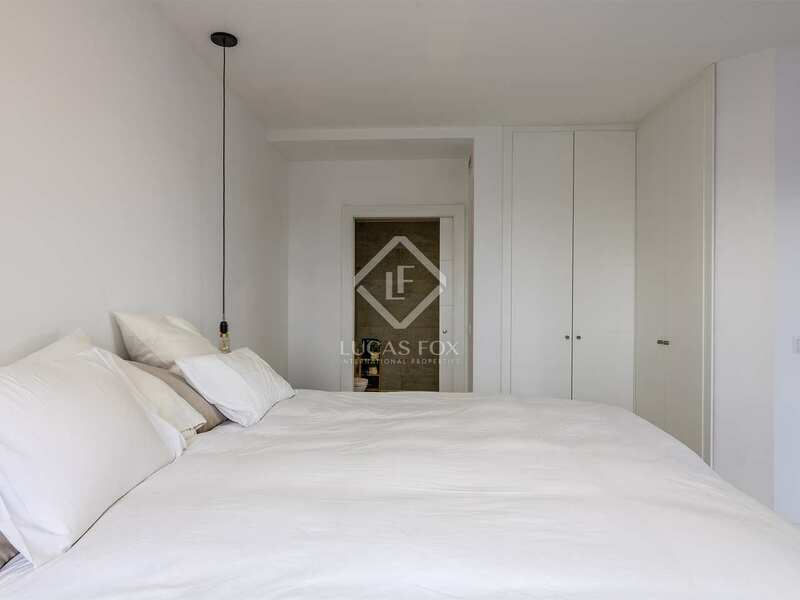 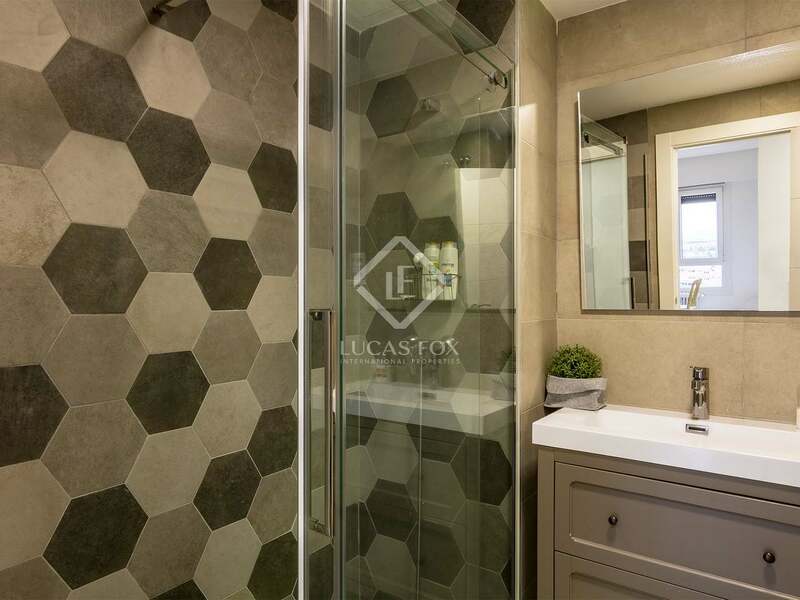 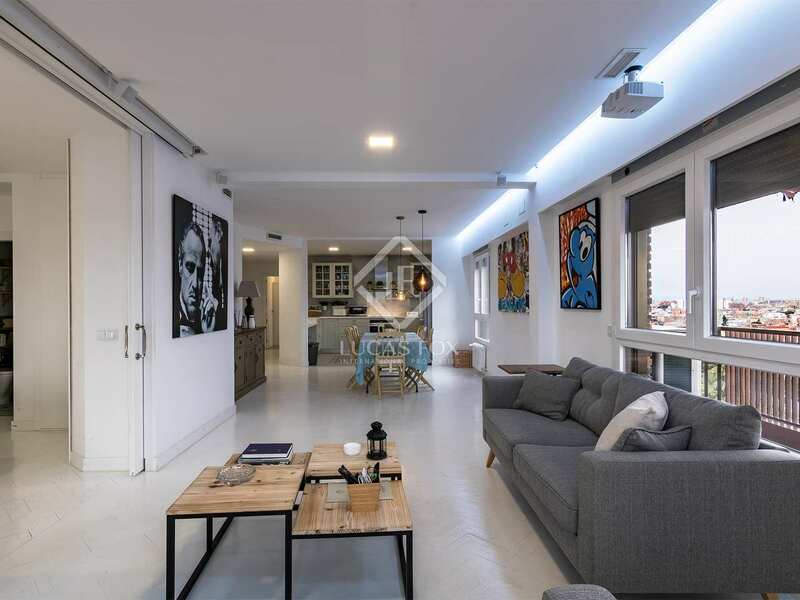 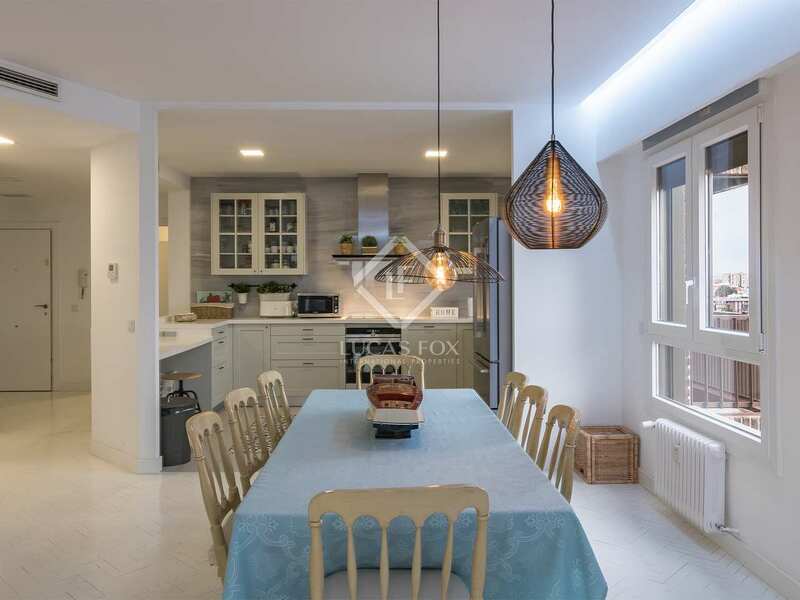 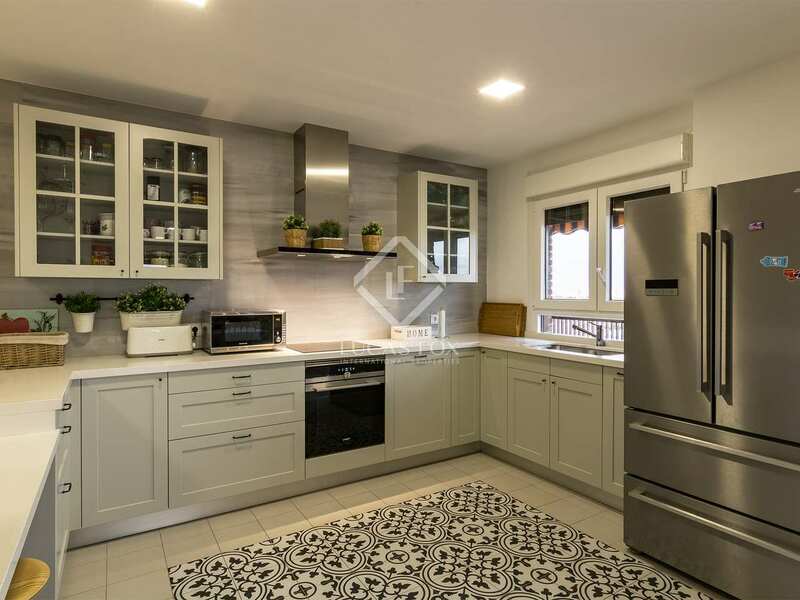 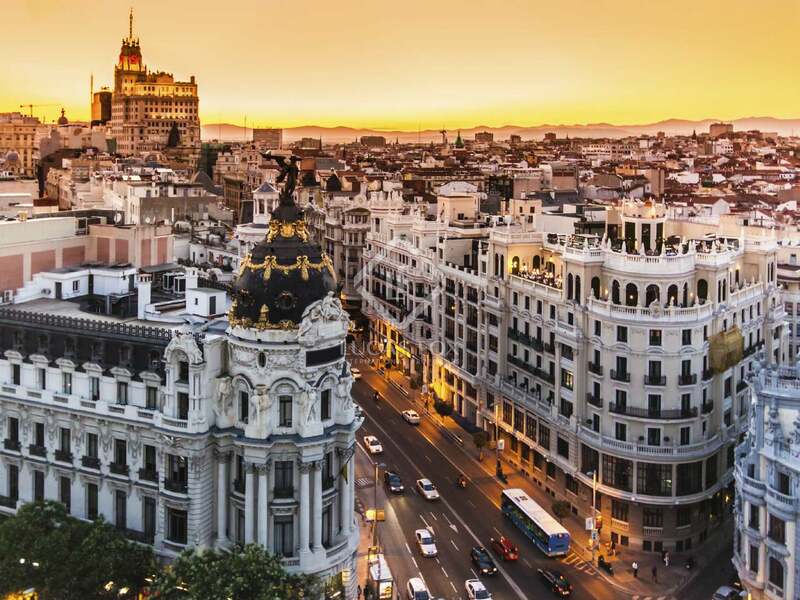 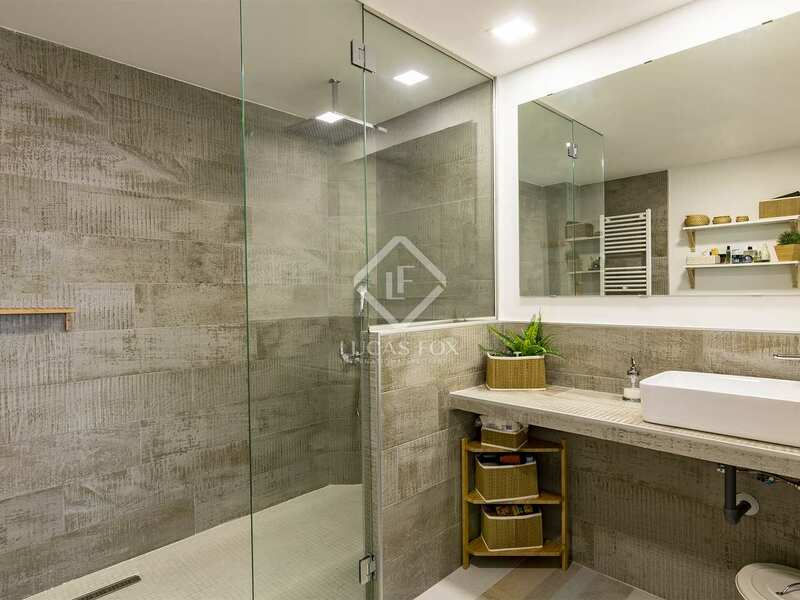 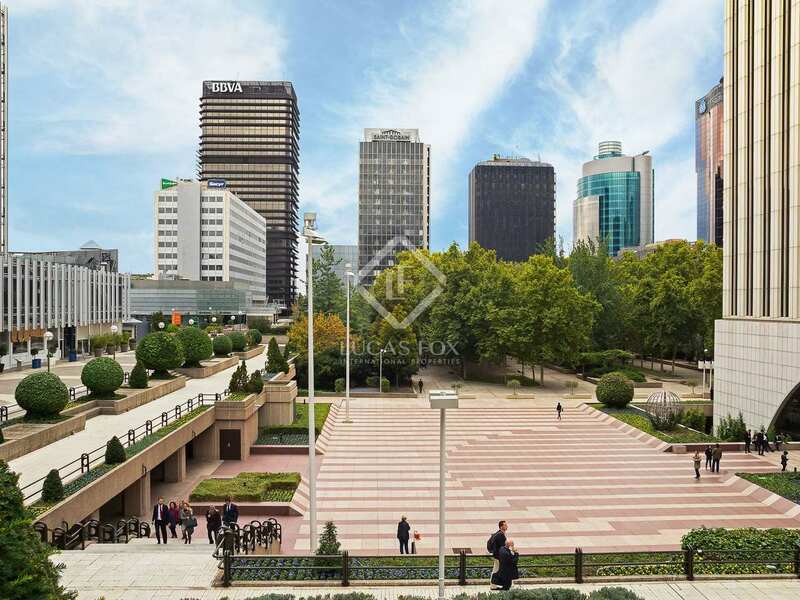 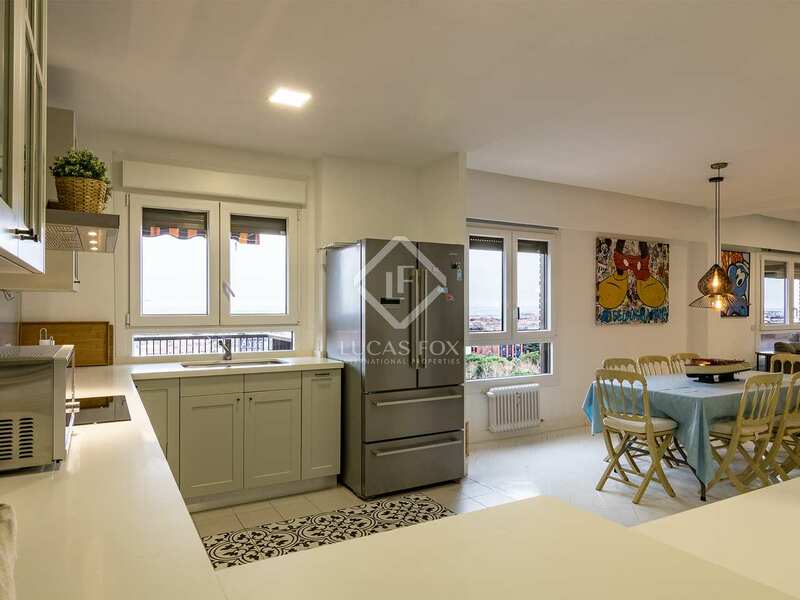 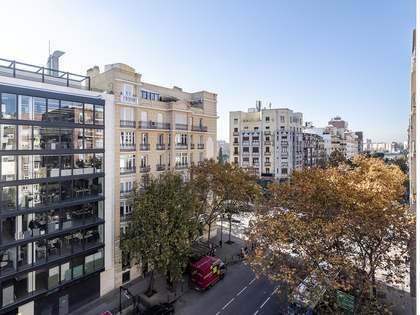 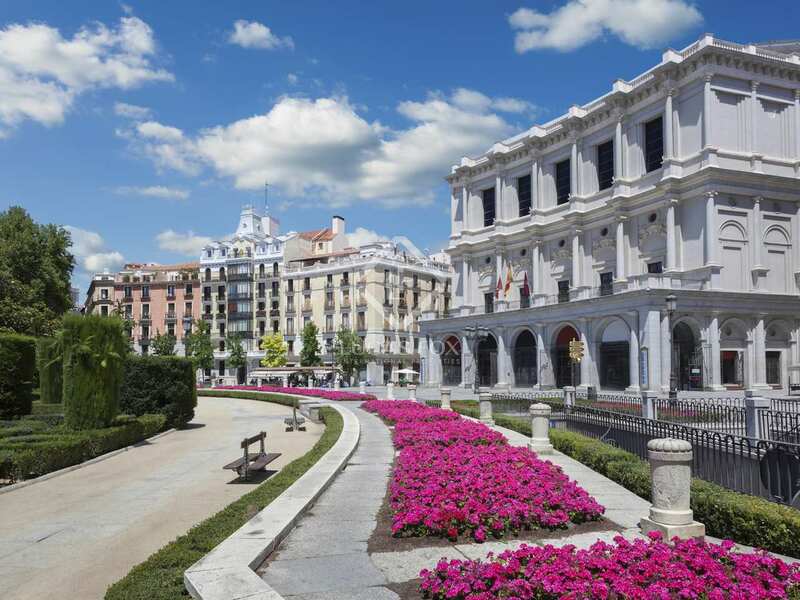 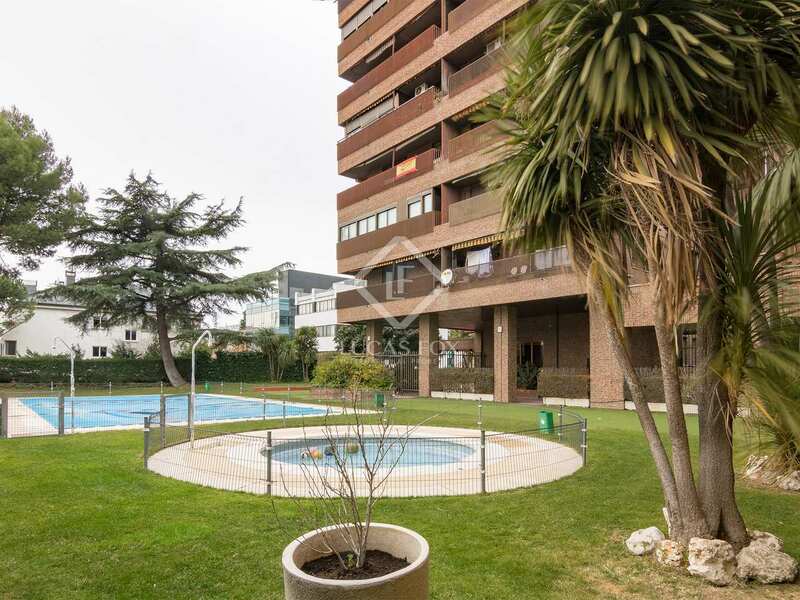 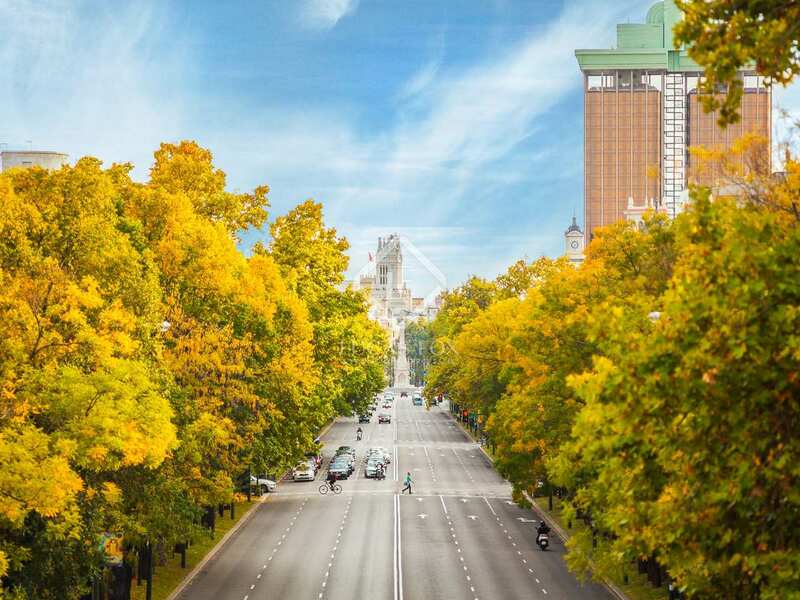 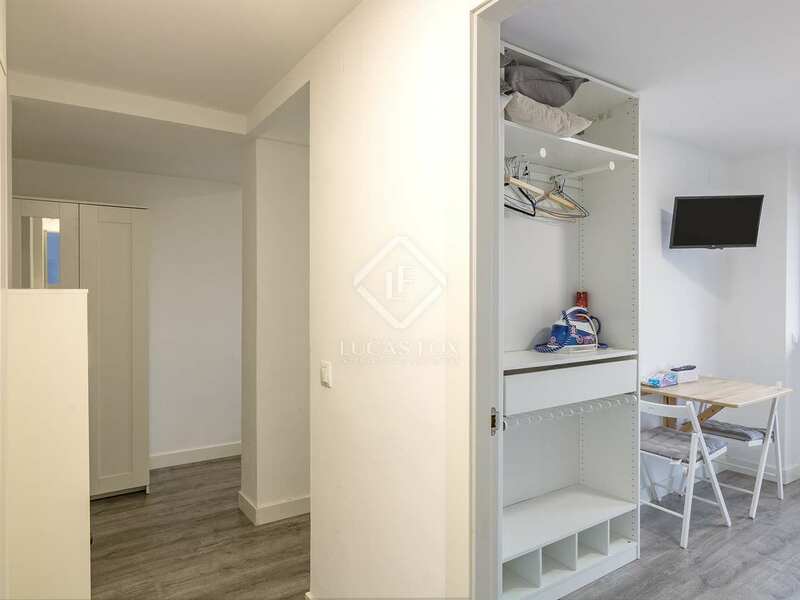 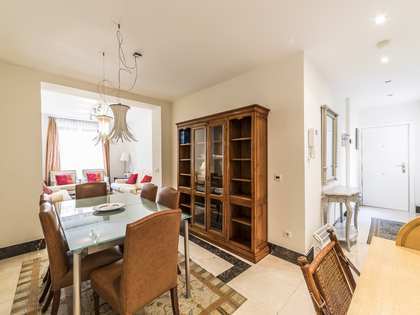 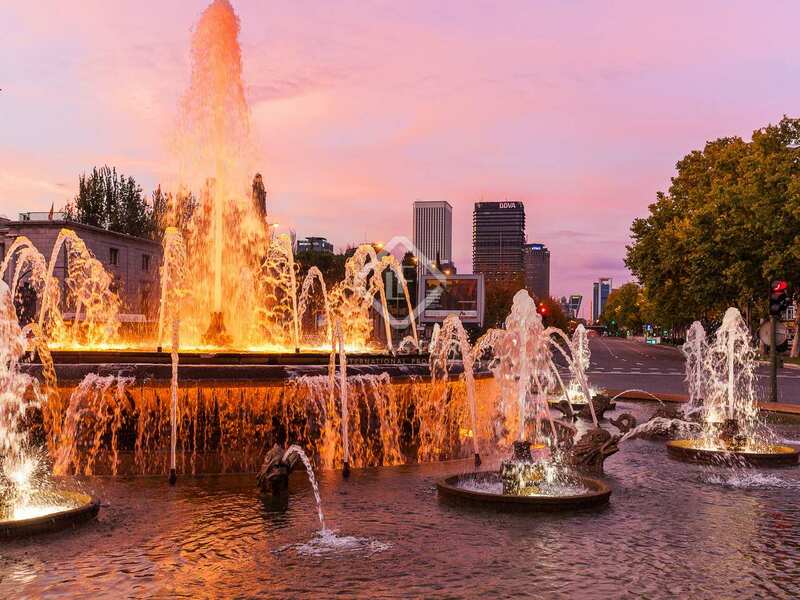 In addition, it is very close to the Arturo Soria Plaza shopping centre, so you can do all kinds of shopping within a stone's throw of your home and enjoy excellent connection with public transport networks to get around Madrid.